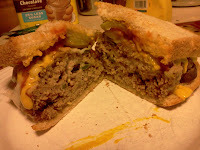 Of course I wouldn't have written about it if it wasn't good, but this Juicy Lucy with my own distinct take on it was incredible. 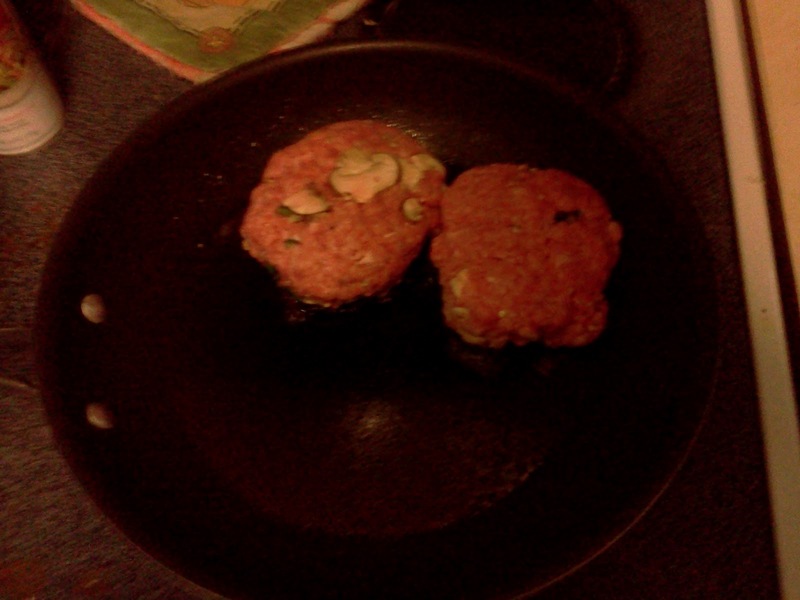 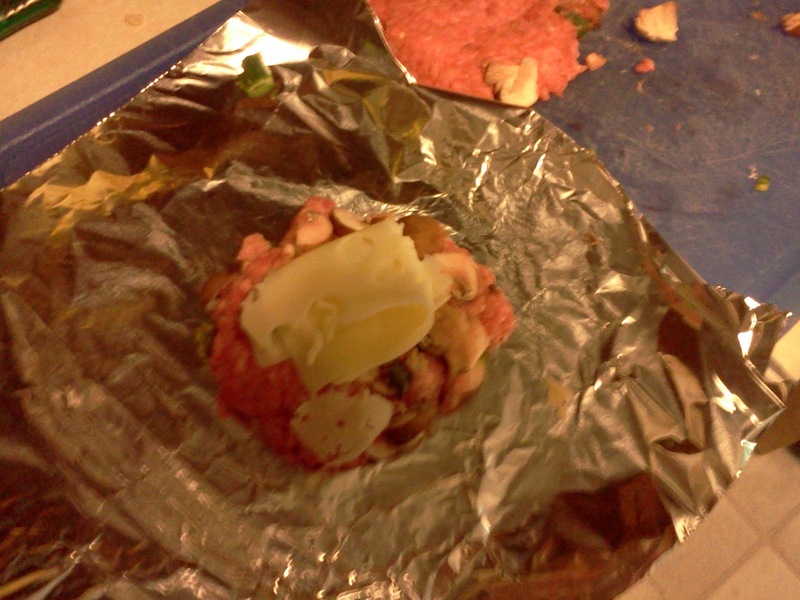 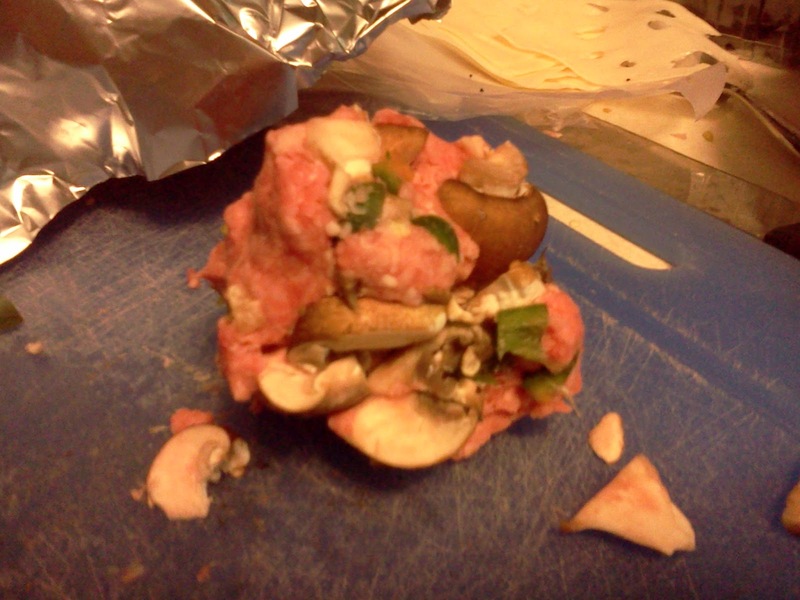 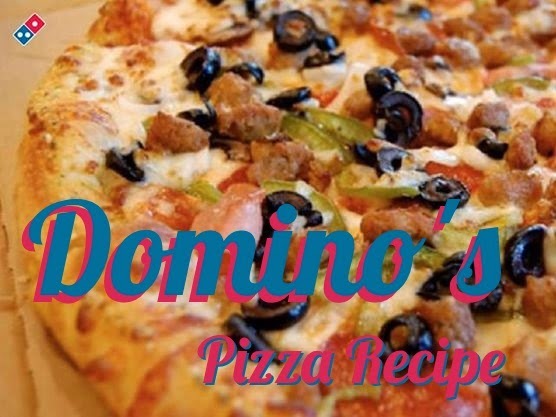 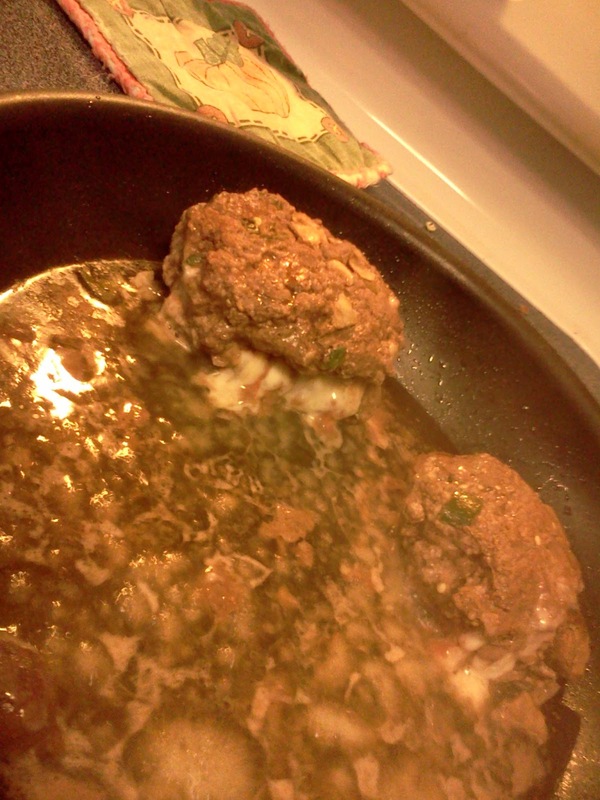 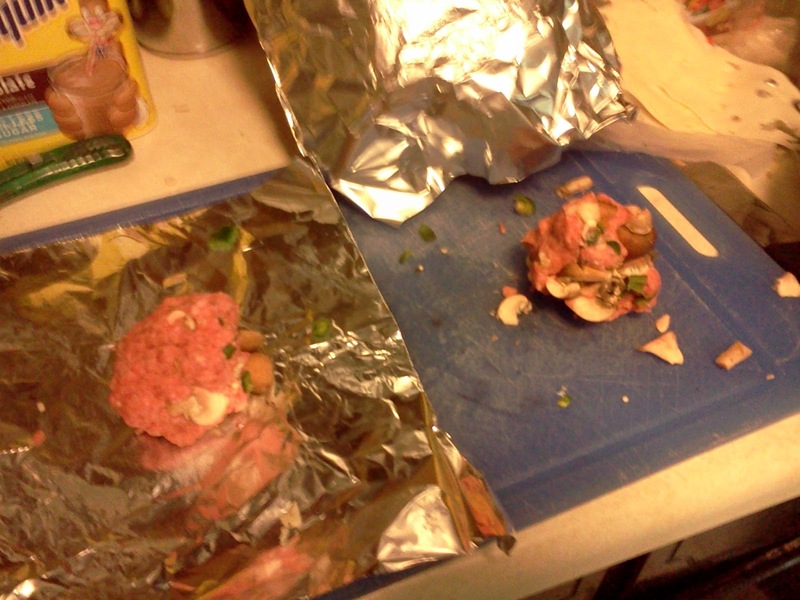 You see I mixed the jalapenos and mushrooms into the meat. 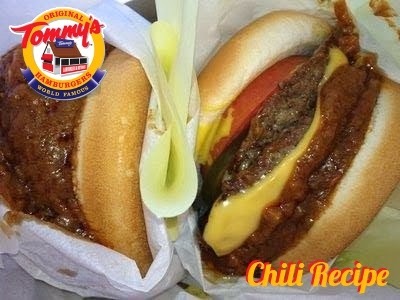 The capsaicin in the peppers opens your taste-buds, and the whole thing is one ooey gooey Juicy Lucy, cheese in the middle sandwich you're going to love. 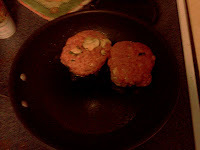 I wont go into huge details of a formal recipe, but the trick is to make two thin patties (using foil or wax paper to press them) and then putting cheese in between and sealing the edges. What you get, after some patient grilling is an amazing cheese stuffed cheeseburger.